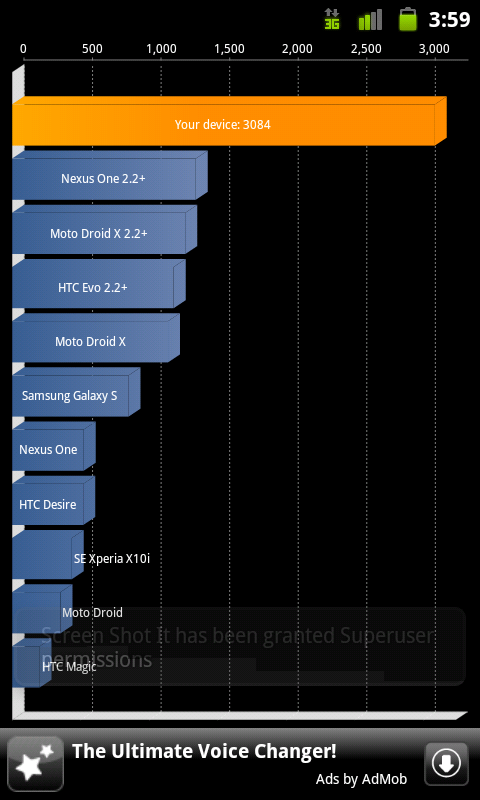 You ready, DROID Incredible 2 owners? 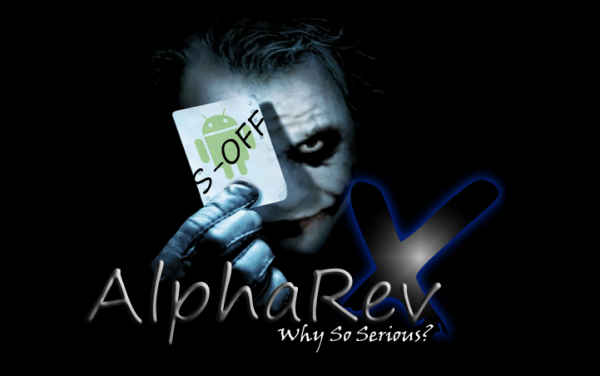 The AlphaRevX team released their beta 2 S-OFF tool last night that should take your phone from locked sad panda all the way to unlocked and rooted happy cheetah. There is something you should be aware of though – the tool is currently only available for Linux users. They had initially released a Windows version, but after a number of users ran into bugs, they decided to pull it for now to make it more stable and reliable. As soon as the Windows version is back up, we’ll be sure to update this post. Head over to the AlphaRevX site now to download. Cheers Jordan, Giorgio, Nic and Nick!